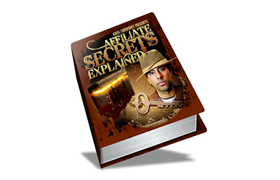 If you're wanting to get traffic to your offer or website and dominate your niche, then this is a short video you need to watch. When you dominate your niche, you start making the cash you've always wanted to. 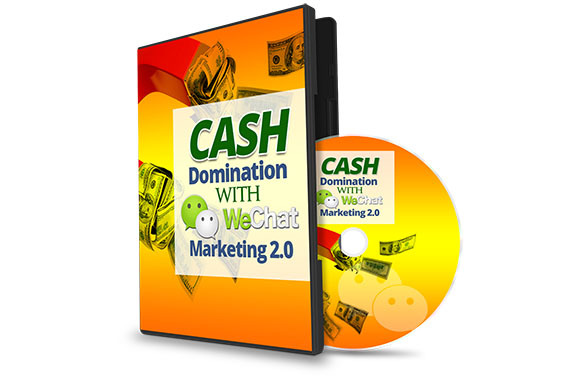 Leave this by getting highly targeted traffic using WeChat as your new marketing tactic.